Tuesday 29 Nov at 11:15-13:000 in the “Denguéleé” room session 2B. Tuesday 29 Nov at 16:15-17:30 in the “Bamako” room session 4B. Wednesday 30 Nov at 11:15-13:00 in the “Abidjan” room session 6A. 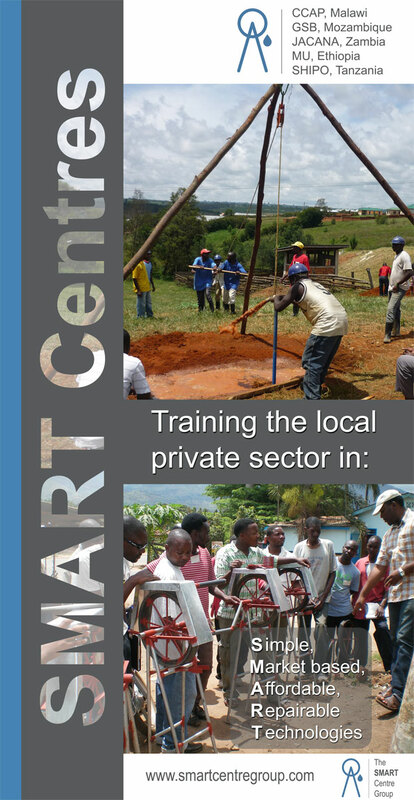 The “SMART Centre Group” has a stand at the exhibition area where you can always talk to one of us. It would be great to meet them there.